Democratic Senator Jon Tester played down any breakdown in talks. "It is a negotiation. Negotiations seldom go smooth all the way through," he told the Fox program. Tester, one of 17 negotiators, said he was hopeful a deal could be reached. 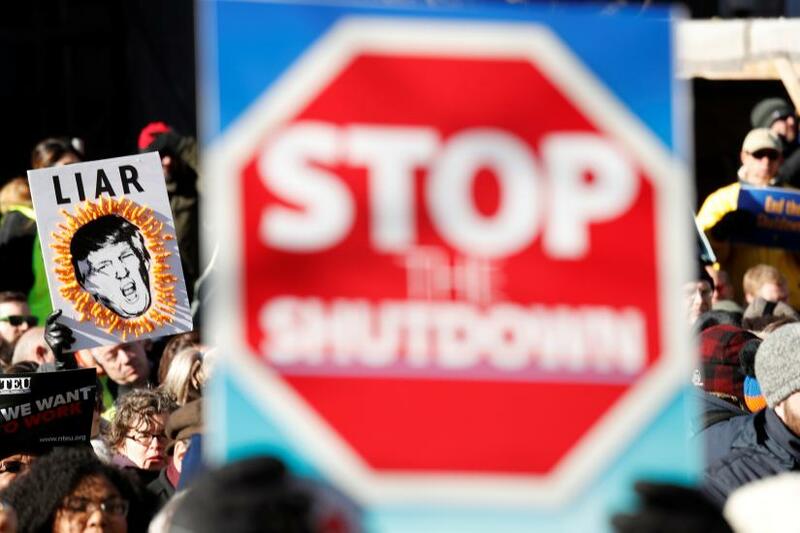 Trump agreed on Jan. 25 to end a 35-day partial US government shutdown without getting the $5.7 billion he had demanded from Congress for a wall along the border with Mexico, handing a political victory to Democrats. One sticking point has been the Democrats' demand for funding fewer detention beds for people arrested by US Immigration and Customs Enforcement (ICE) agents. Republicans want to increase the number as part of their drive to speed immigrant deportations. Republicans balked at the Democrats' sub-cap offer, the source said. Trump weighed in Sunday, saying the Democratic proposal would protect felons. "They are offering very little money for the desperately needed Border Wall & now, out of the blue, want a cap on convicted violent felons to be held in detention!" Trump said on Twitter. "Claims that this proposal would allow violent criminals to be released are false," the Democratic aide said. Republican Senator Lindsey Graham, who is close to Trump, warned against limiting beds. "Donald Trump is not going to sign any legislation that reduces the bed spaces. You can take that to the bank," he said on Fox News' "Sunday Morning Futures." "You absolutely cannot," Mulvaney, who is also Trump's acting chief of staff, told NBC's "Meet the Press" on Sunday. "Is a shutdown entirely off the table? The answer is no."